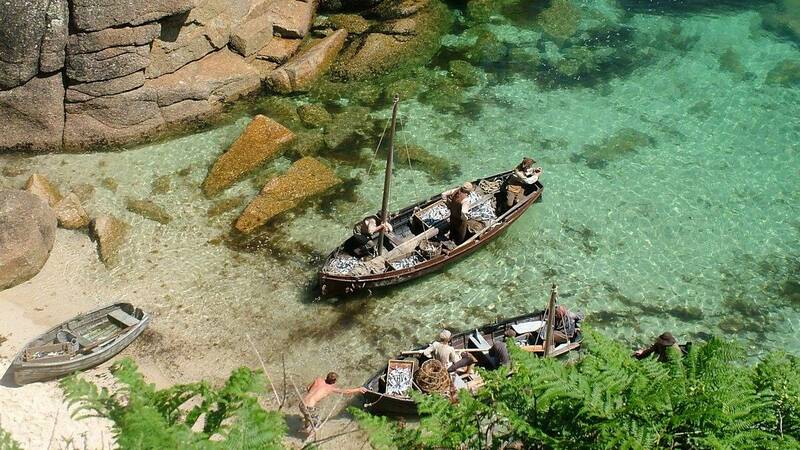 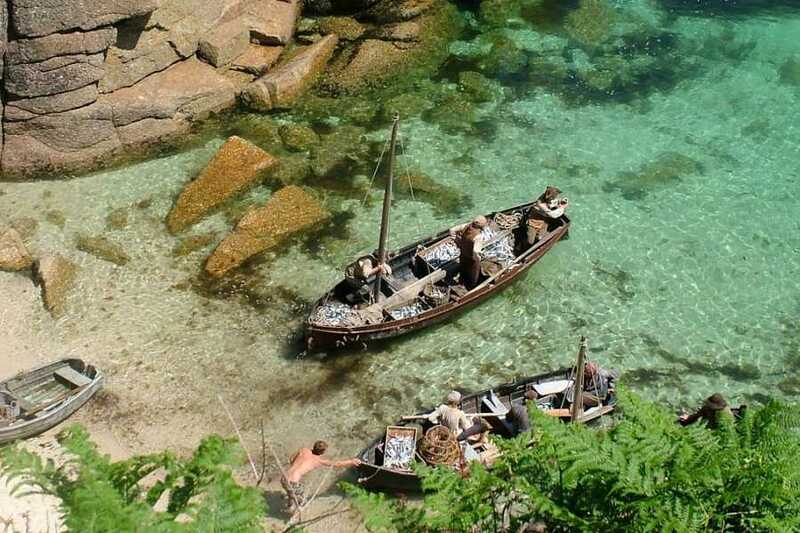 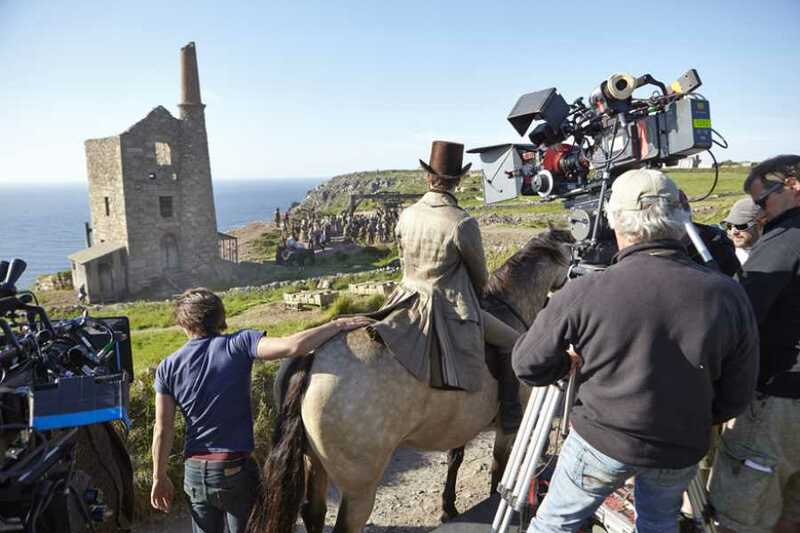 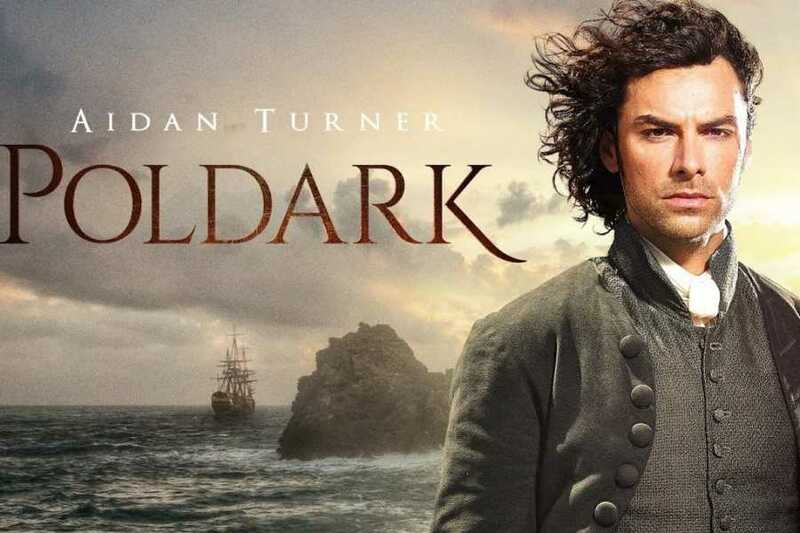 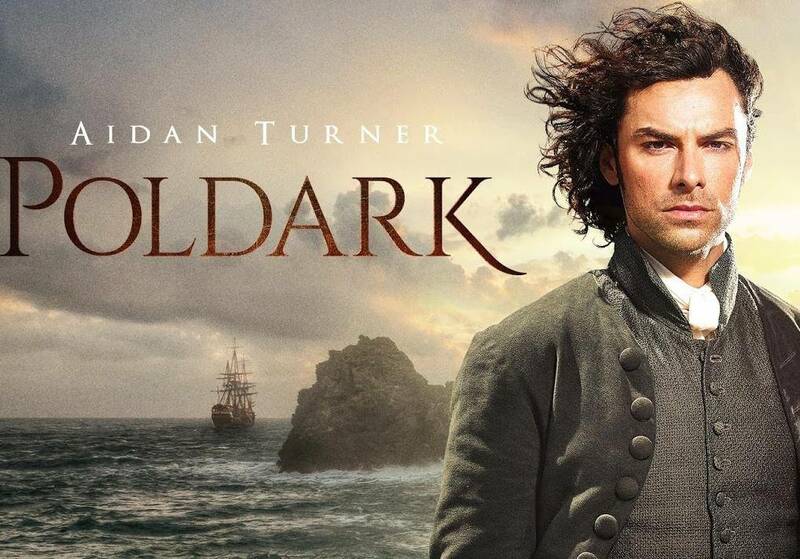 Much of the action in Poldark takes place outdoors, against the backdrop of Cornwall’s breathtaking and rugged coastline. 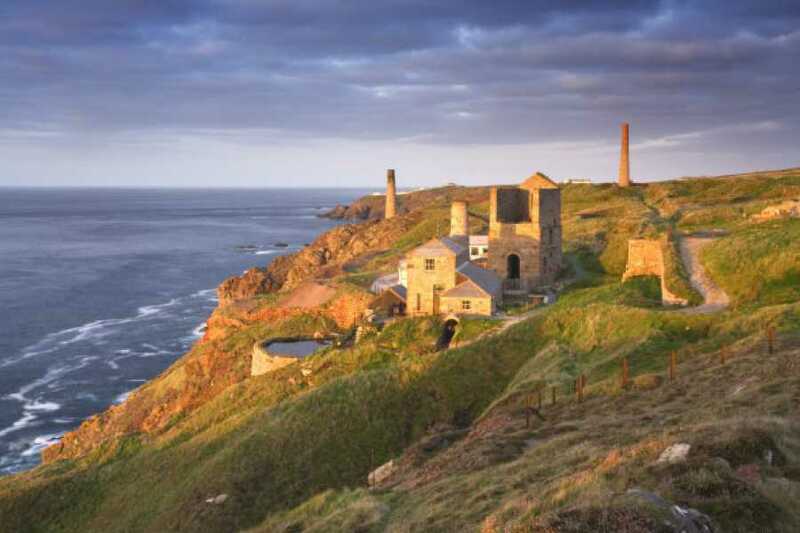 We offer you a great opportunity to explore some of those beautiful scenes from Porthcurnow, Porthgwarra, Sennen & Botallack & Levant. Stopping off along the way for a photograph and a chance to admire what Cornwall’s coastline has to offer. 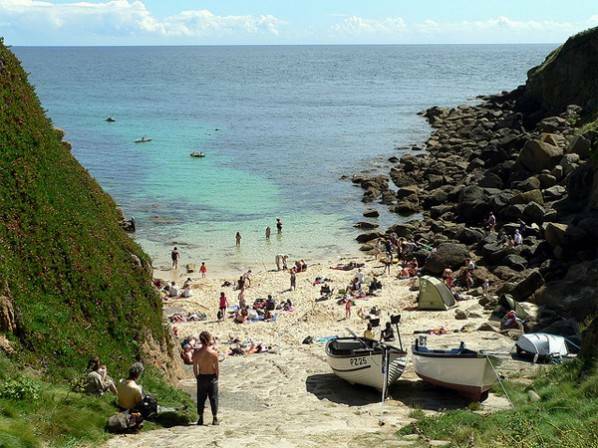 Pick up points starting in St Ives,Carbis Bay, Lelant and Penzance. 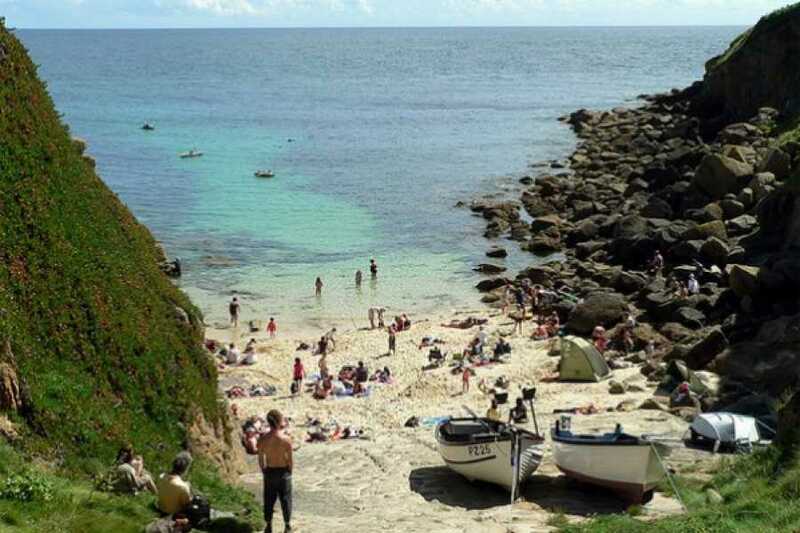 Other pick up points in the surrounding areas are available upon request.